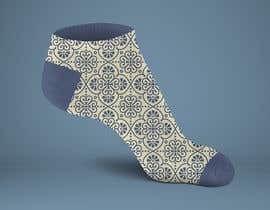 Looking for a textile designer to create production-ready sock designs for a collection of 12 dress socks. Please see attached file for collection inspiration. Designers are free to add creative flair to the design, but must follow the inspiration and colour schemes provided. 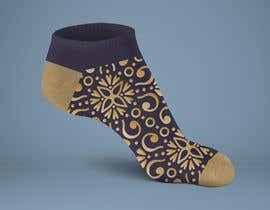 Notes: These socks will be a high quality dress sock with a reversible black lining. Please design with this in mind. They will be marketed to the high powered businessman, and must exude quality and luxury.